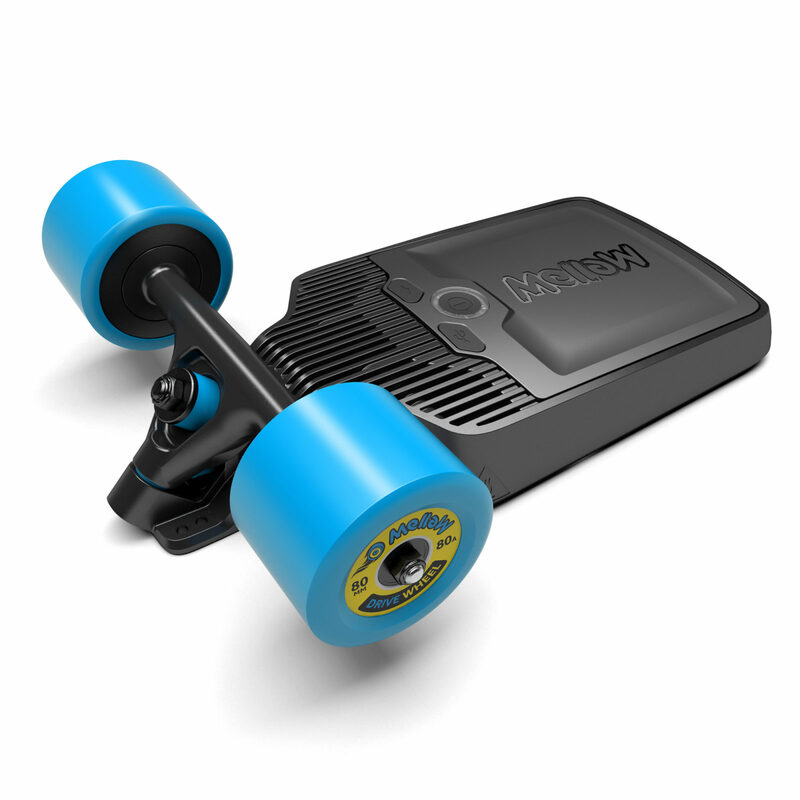 The Mellow Drive is a unique system in that it does not come with a deck– it’s simply the electronic components of an electric skateboard. The Mellow Drive can be attached to any type of board you want, and you can even swap between them. Mellow also features water resistance and a swappable battery, which many people consider two of the most desired features of an electric skateboard.